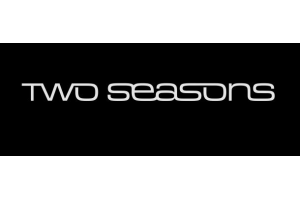 Two Seasons was founded in 1983, with the opening of its first store in Northampton. The company has sold snow-sport, skateboard and surfing clothing and equipment ever since and now has 17 stores across the UK. A list of the skiing, snowboarding and outdoor clothing brands stocked by Two Seasons, as well as any ski equipment and accessories.